In the city of Almaty on Thursday, December 1, the first branch of the subway was opened. The opening ceremony was attended by Kazakhstan President Nursultan Nazarbayev. The city authorities suggest that the subway will significantly improve the ecological situation in Almaty reducing the traffic on the streets. The first branch of Almaty subway has a length of eight and a half kilometers with seven stations. The construction began in 1988. The main problems were the lack of funding and difficult geological situation. 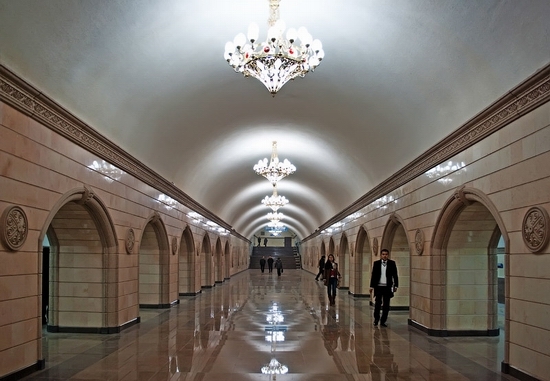 Almaty subway is the first in Kazakhstan and second in Central Asia. Photos by Vyacheslav Legostin. Almaty (Russian spelling Alma-Ata), formerly (1855-1921) Verny, the ex-capital of Kazakhstan, is situated in the southeastern part of Kazakhstan (Almaty oblast) at the foot of Zailiski Ala-Tau mountain system at an elevation of 2,300-3,000 feet (700-900 m). 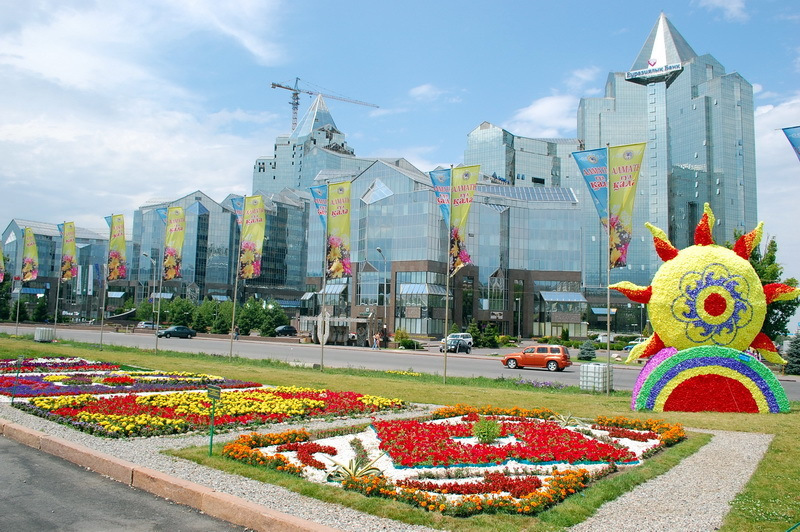 Almaty is called a garden city having 80 sq.m. of green plantations for each of its million-odd residents. The following photos of the city were taken from the seventeenth floor of one of the tallest buildings of Almaty by Ispanec. The total area of Almaty Zoo is about 21 hectares. Abundant and varied wildlife of Kazakhstan is presented by a lot of species, in particular, such as Siberian stag, argali, wolf, golden eagle and others. Animals from almost all continents of the Earth found their home in Almaty Zoo. White and Himalayan bears, tigers, jaguars, Persian and Far East leopards; elephants, zebras, yaks, deer; American condors, vultures; snakes and crocodiles – 509 species in total – are living there. The zoo is especially proud of a pair of white lions. Address: Almaty, Esenberlina Str., 166. Opening hours: Daily, 10:00-17:00 in winter, 9:00-19:00 in summer. A couple of nice time-lapse videos of Kazakhstan new capital city Astana located in the steppe region of the country and former capital, largest city of Kazakhstan Almaty surrounded by the mountains. The Central Exhibition Hall of Almaty opened puppet fair “Kykli.KZ” (“Puppets.KZ”), which runs until October 31. 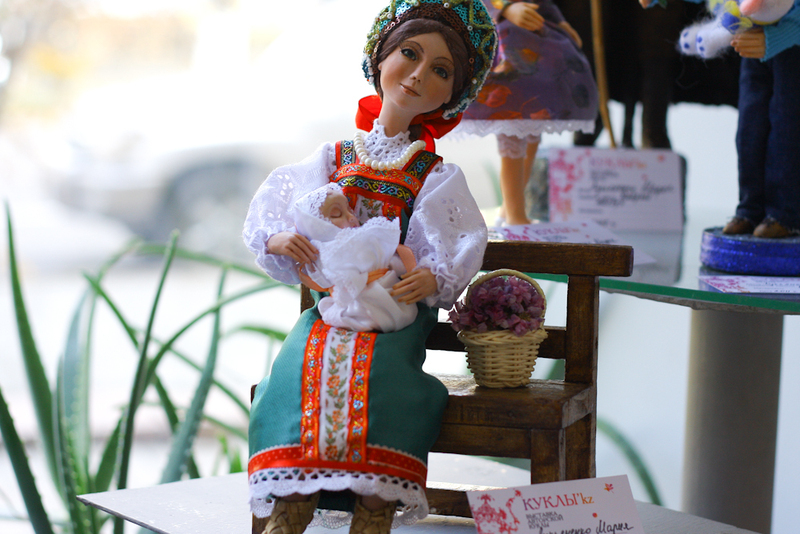 It brings together artists and craftsmen, studios, clubs, fans having a great interest in the creation of puppets, regardless of age and the presence of arts education. Photos by ankona. Hours: 10:00-18:00. Address: Kazakhstan, Almaty, Zheltoksan Str., 137. Almaty, former capital city of Kazakhstan, is one of the most beautiful cities in Central Asia. With its European style architecture, modern buildings and glorious breathtaking mountains just minutes away from the city center it is a great option for business and leisure travellers alike. Your whole life is having fun and no responsibilities? 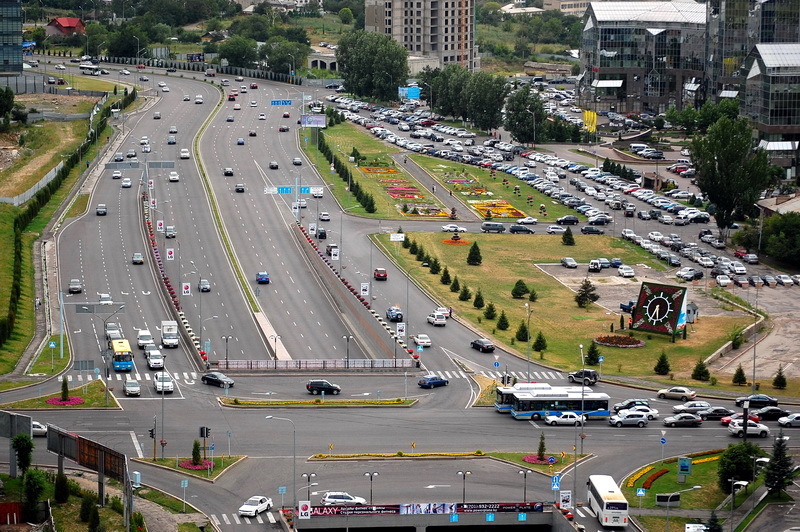 Beautiful views of one of the main avenues of Almaty captured by Ispanec in July 2010. 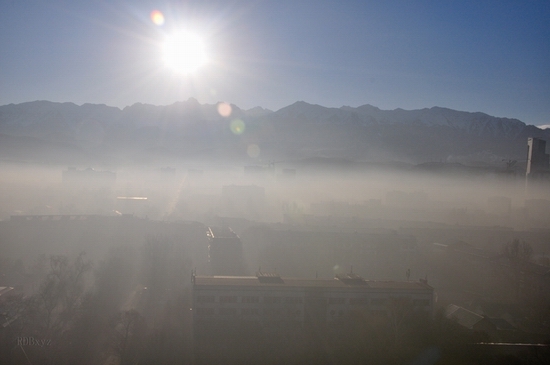 Almaty city is surrounded by the mountains and the following sceneries of heavy smog are common. The photos were captured by rdbxyz.